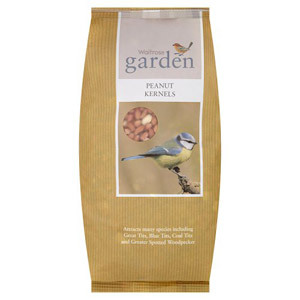 Keep your fish and birds well fed all year round with our tasty selection of foods. 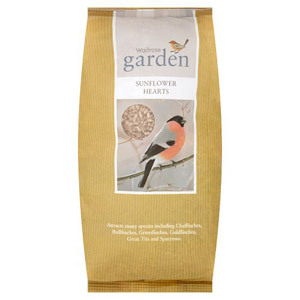 If you like to keep the garden birds full and happy, make sure you pick up a bag or two of our wild bird food. 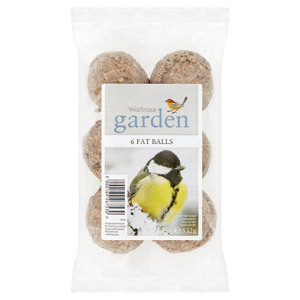 Wild birds can always use a little help during the winter months, so this is the perfect time to keep the bird table well stocked. If you are a fish lover, why not peruse our carefully selected range of fish foods. We stock a variety of flakes and pond sticks, enabling you to pick the perfect food for your marine friends. 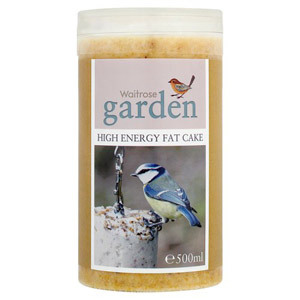 Keep your garden full of life by providing that much needed extra food for your pond fish and garden birds.